If you want clock hours for your continuing education requirements you must complete the application below. All regulations and requirements are contained in the packet. In order to be considered it must be completed correctly, completely and in a timely manner. Because of the difference between conditional and certified teachers, and two different agencies, it always gets confusing as to what the requirements are for continuing education (CE) in Traffic Safety. 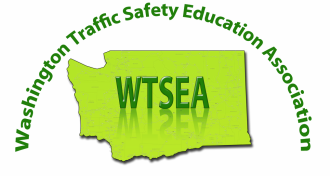 The Washington State Traffic Safety Education Certification Clock Hours form can be accessed by clicking this link.